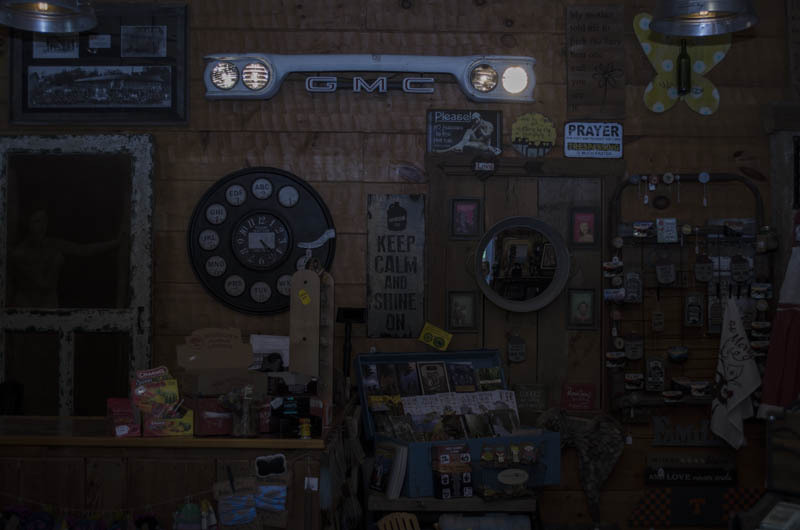 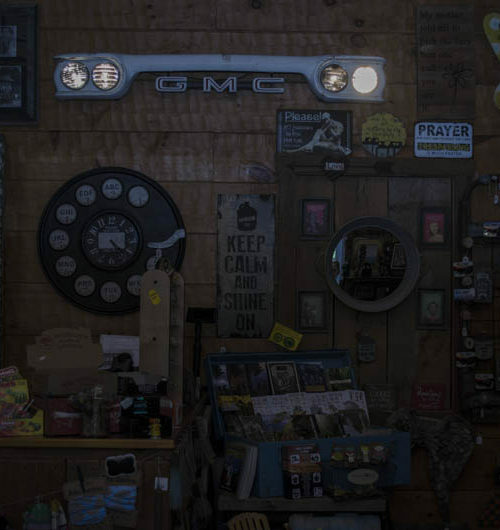 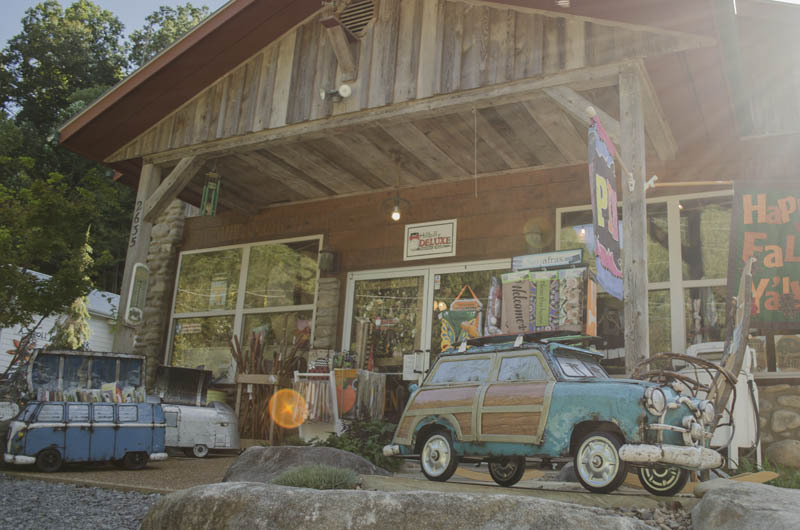 A unique gift shop located on the outskirts of Gatlinburg. 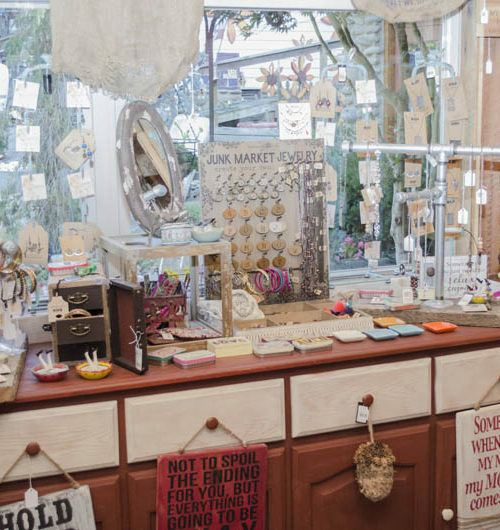 We provide locally made and unique imported gifts for all occasions. 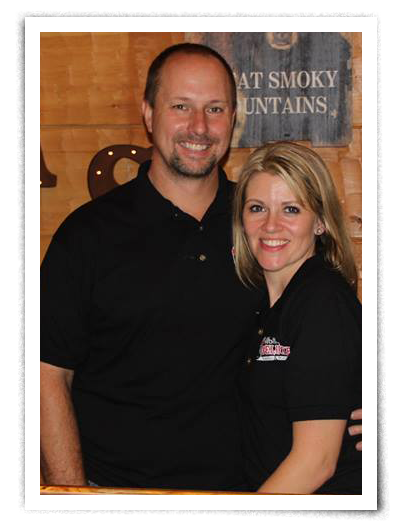 Kevin and Denise Howard started Hillbilly Deluxe in 2014. 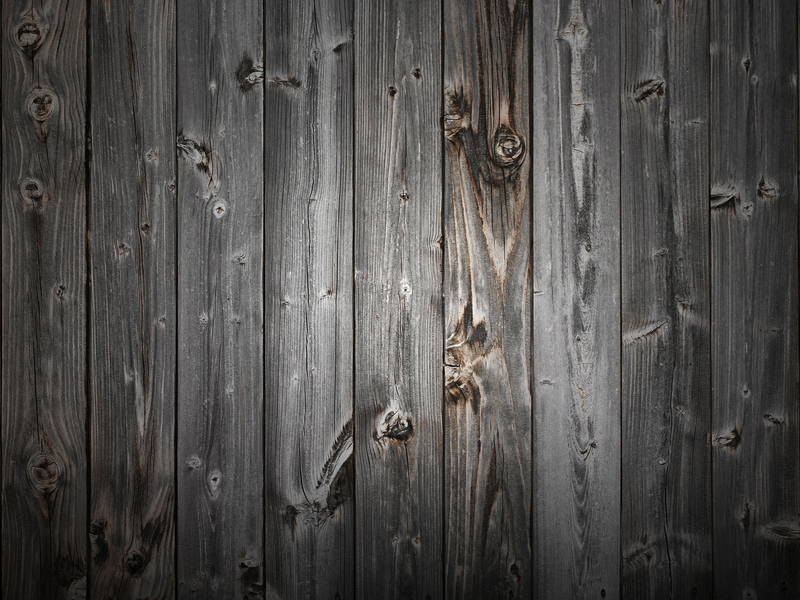 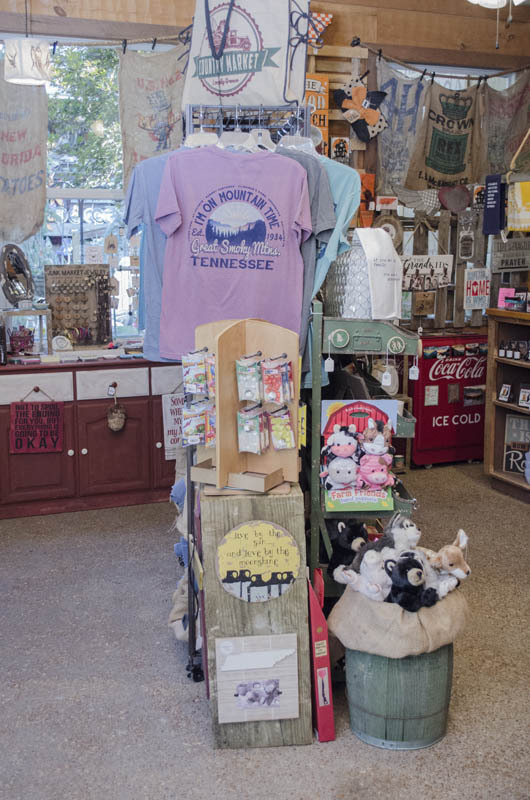 Since that time the store has garnered a reputation for having just about everything. 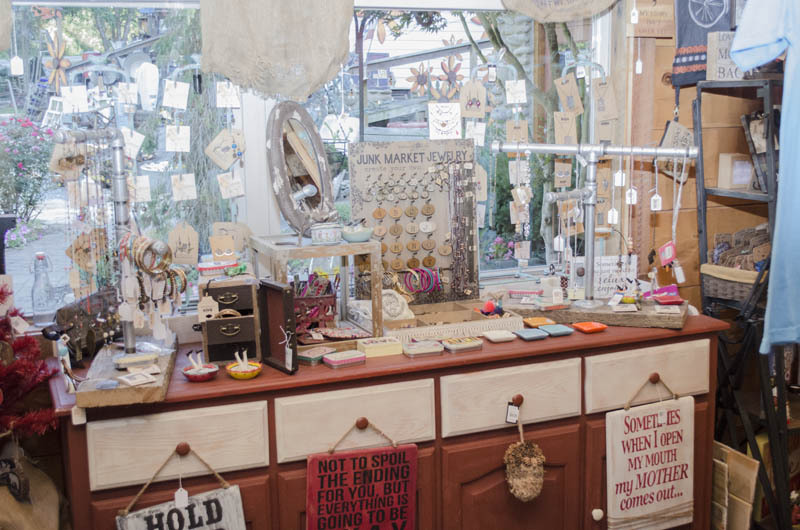 Trinkets to tables. 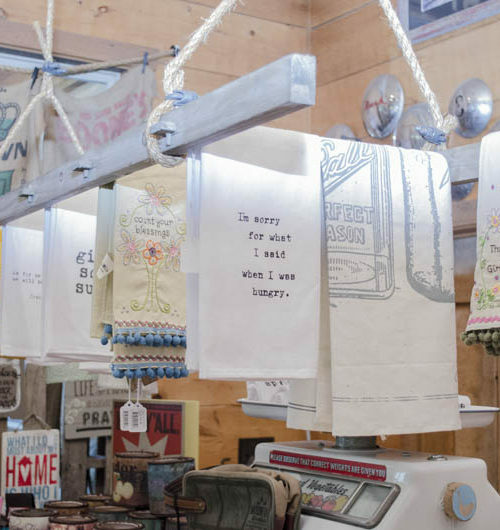 Bags to shirts. 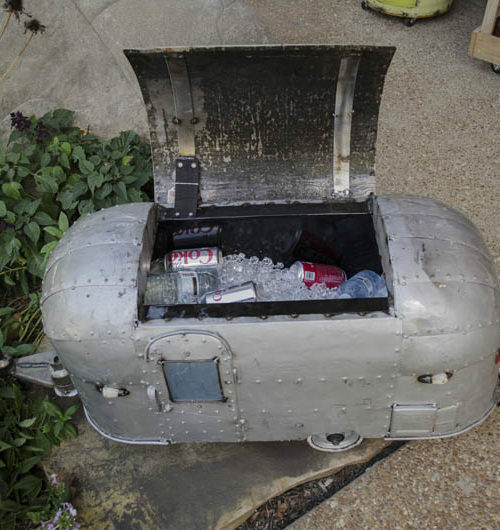 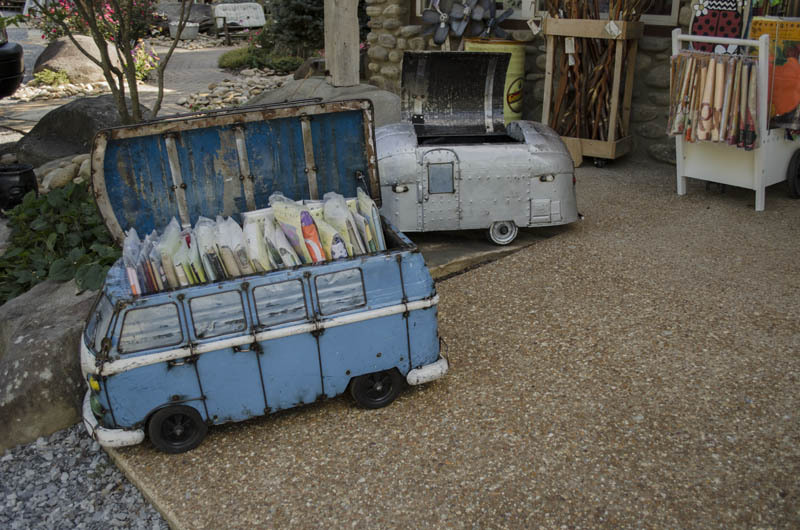 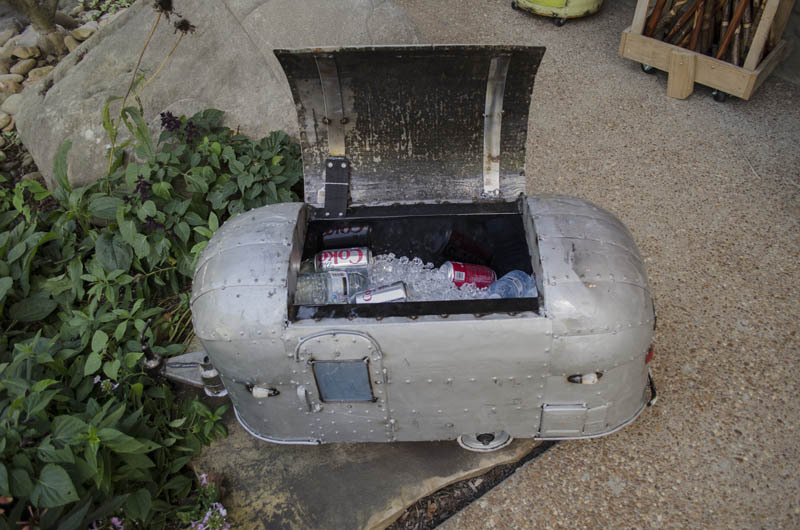 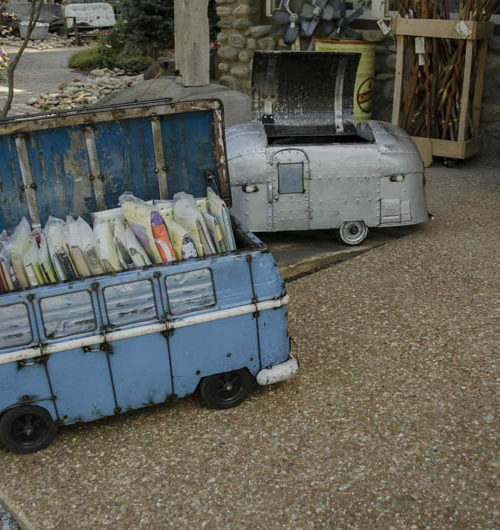 Yard decorations to old tin toys for the kids. 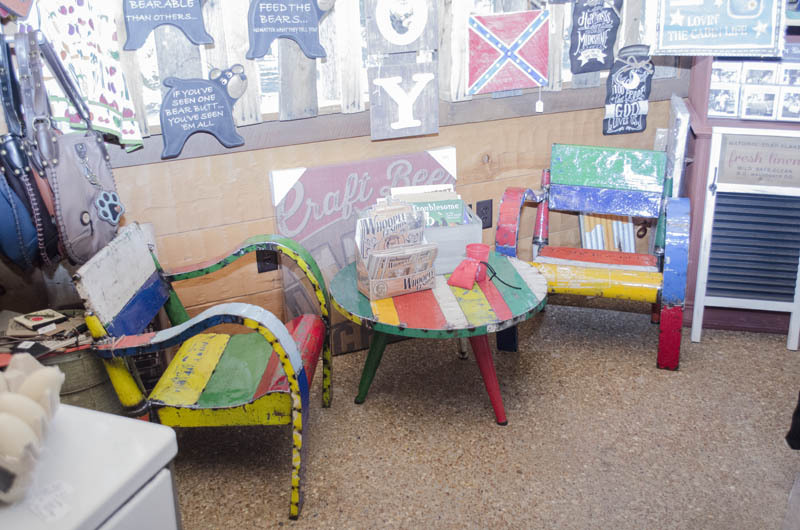 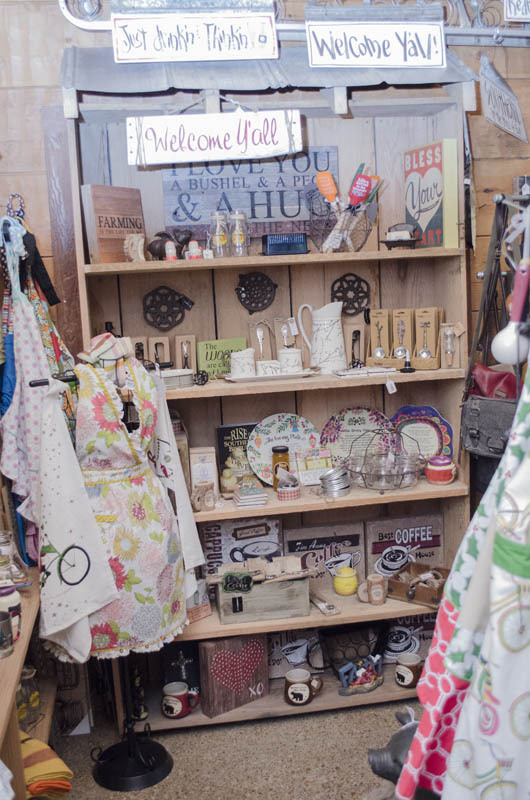 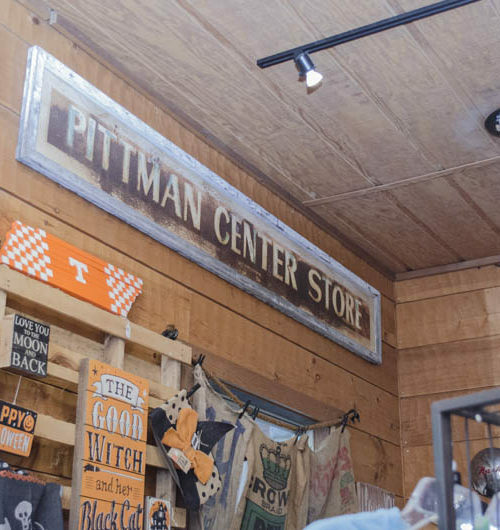 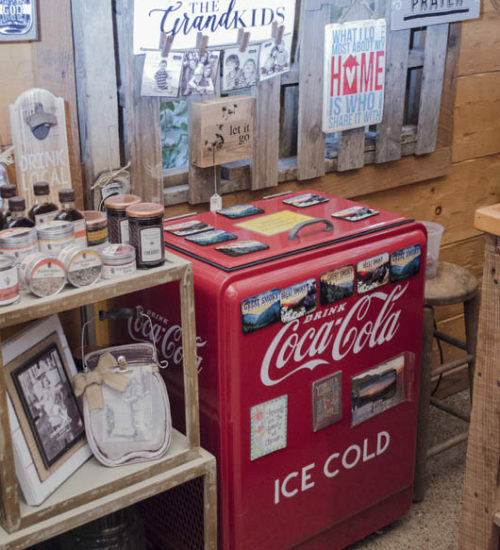 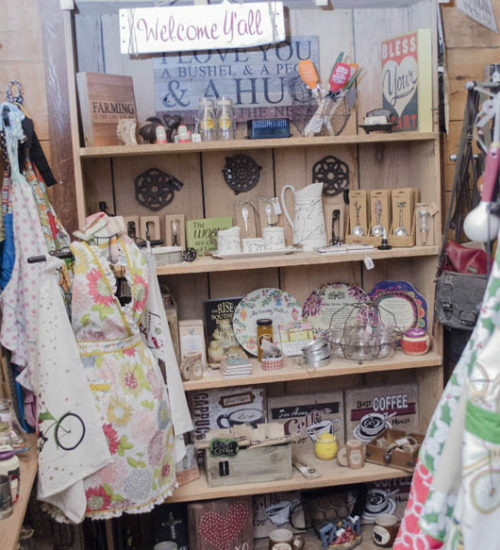 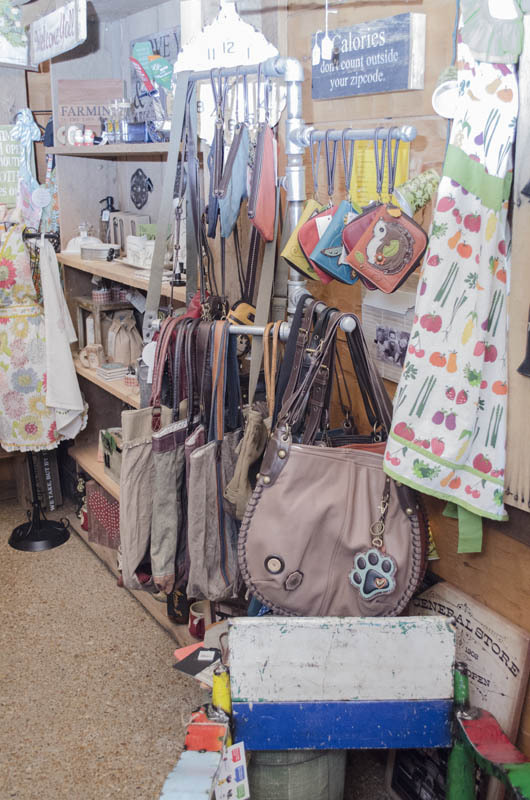 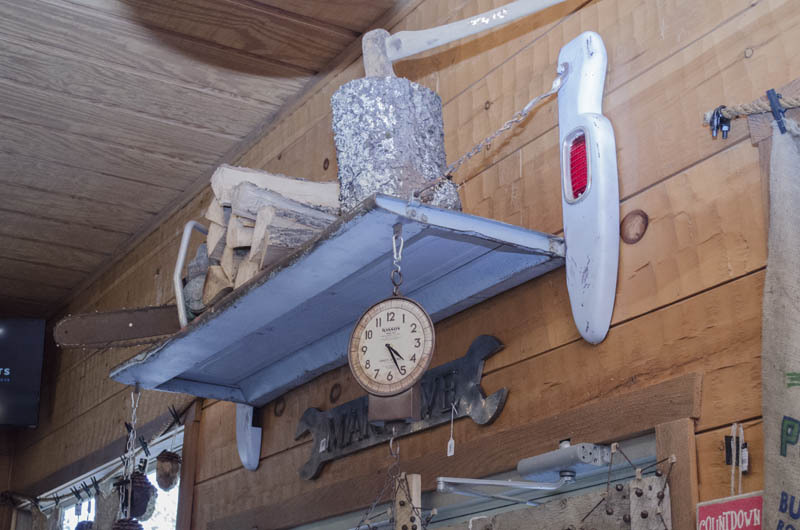 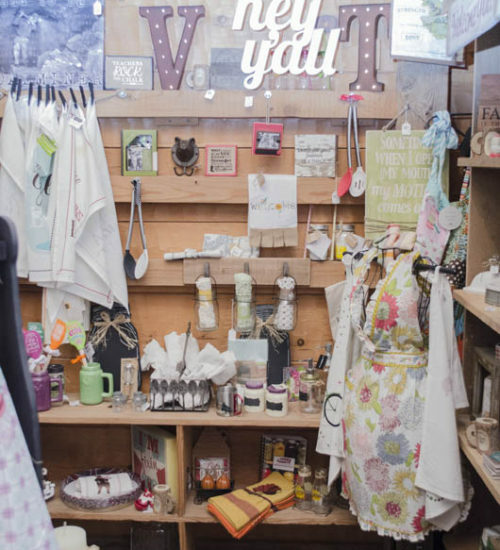 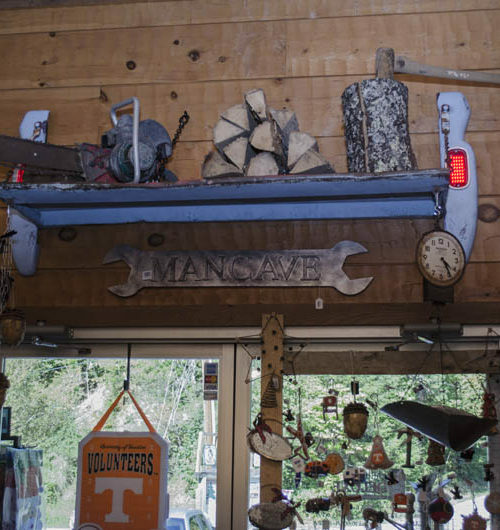 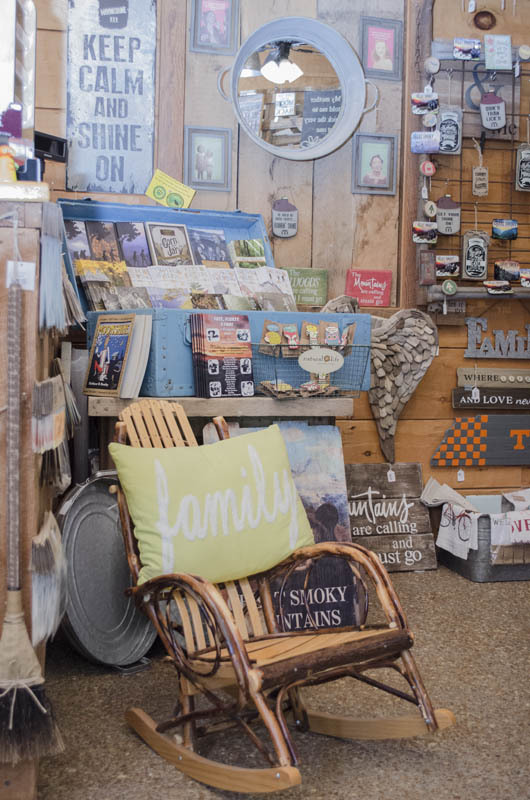 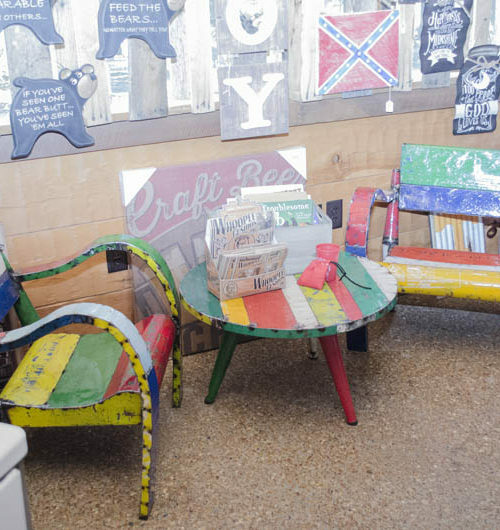 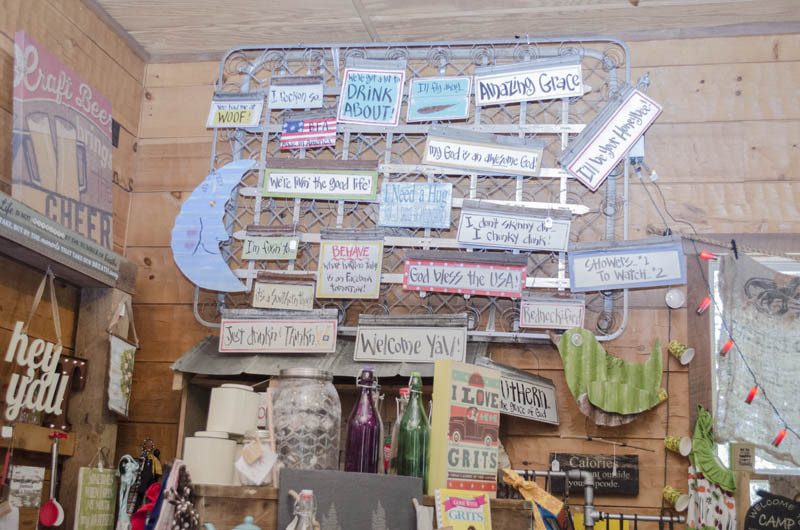 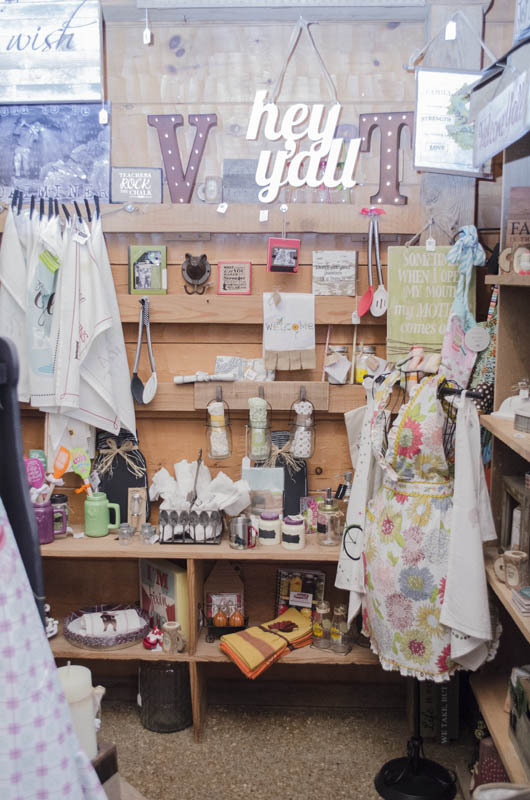 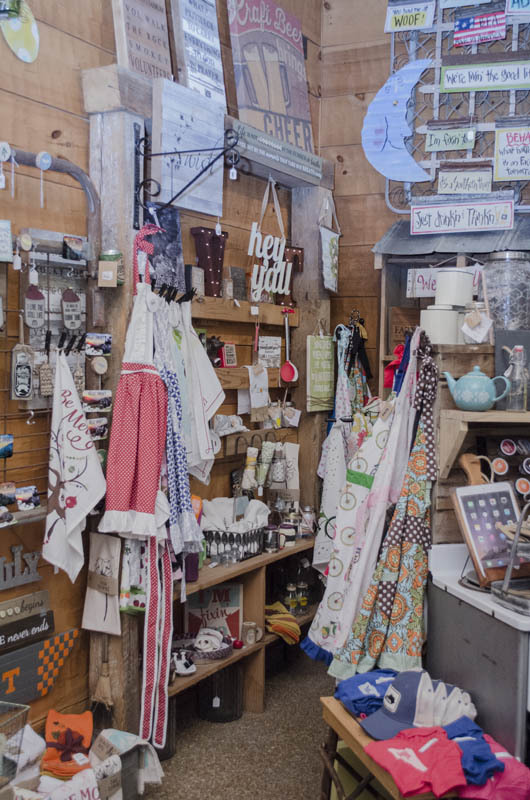 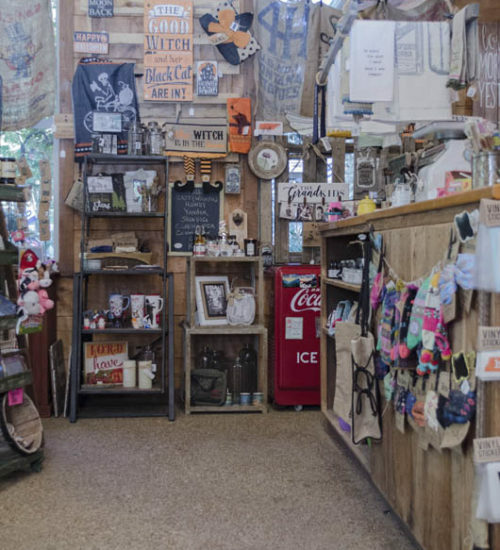 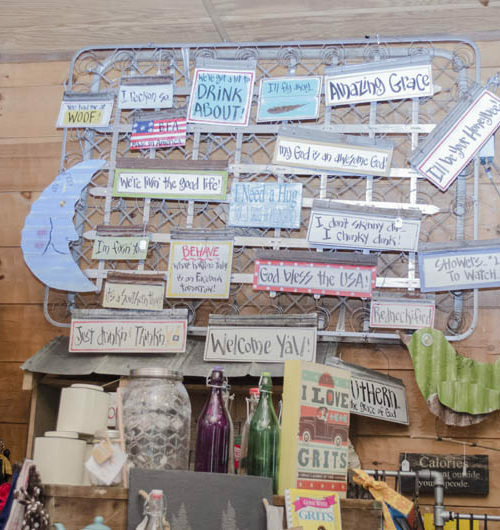 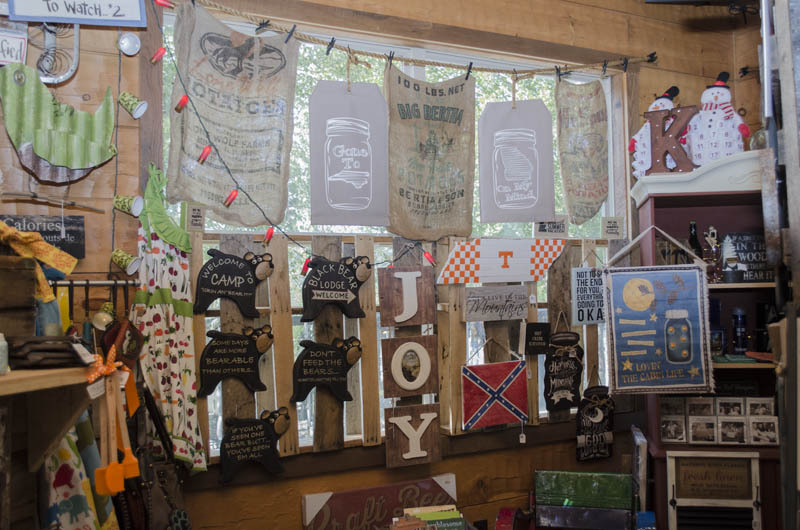 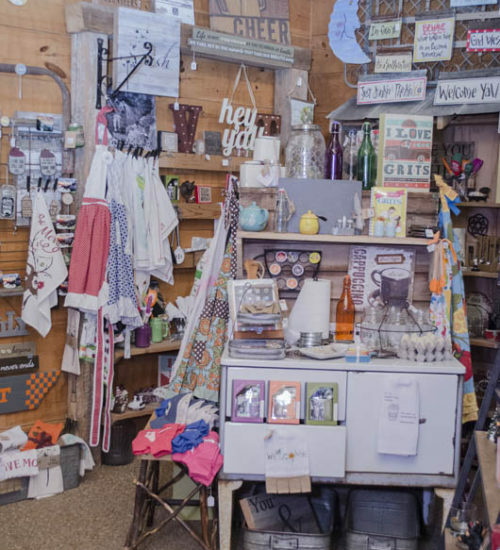 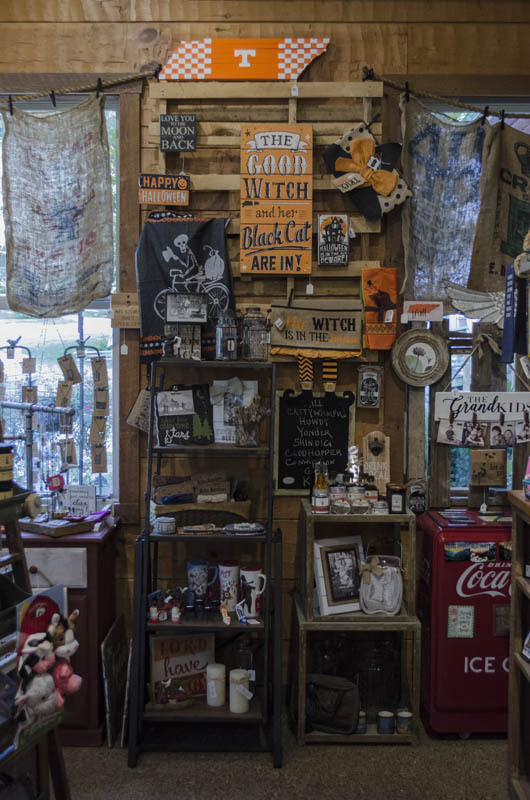 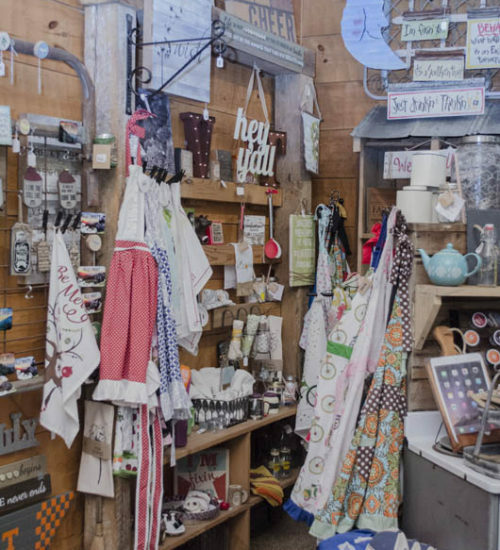 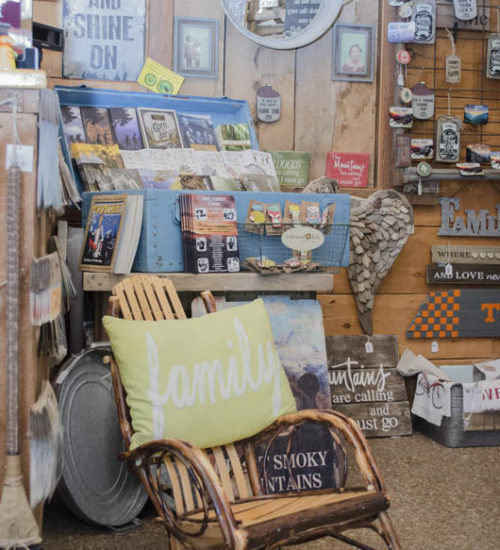 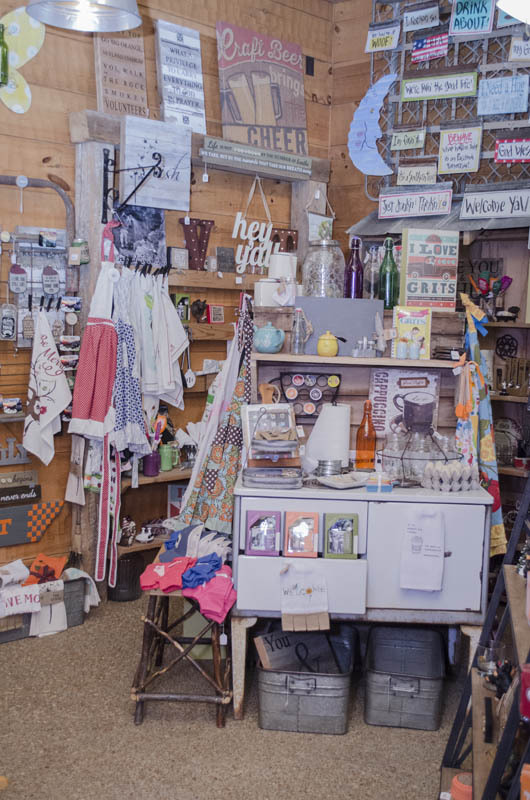 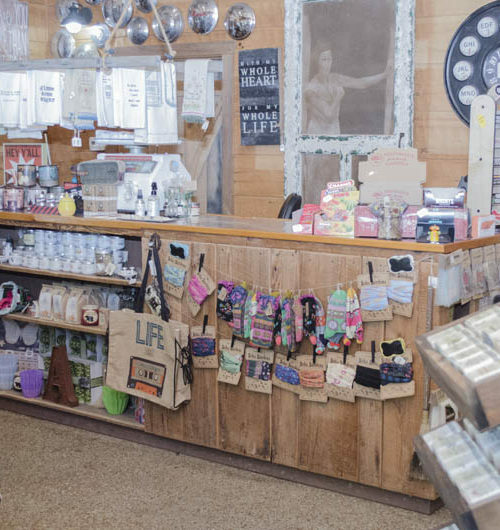 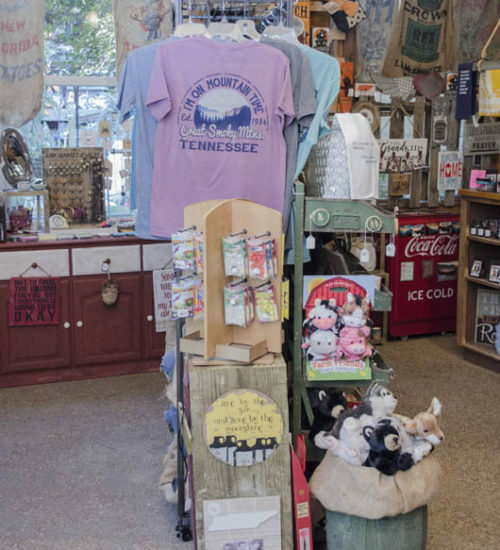 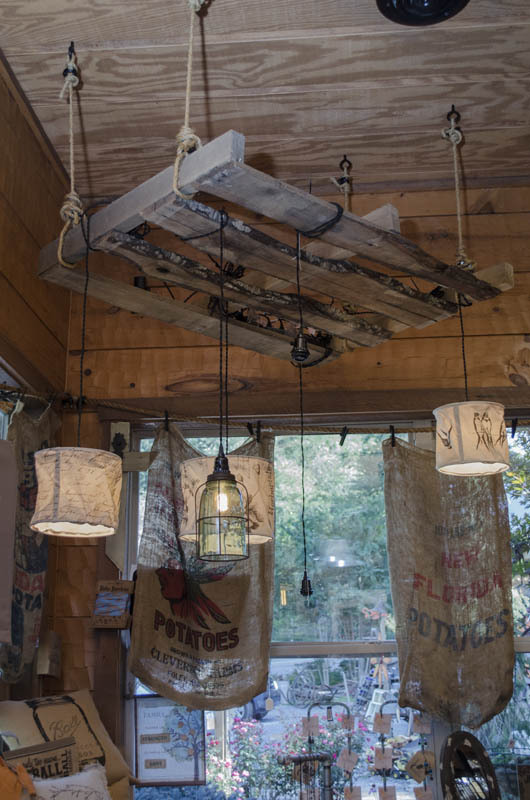 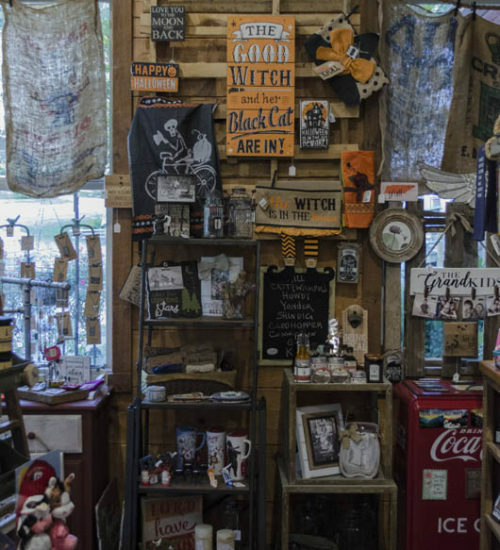 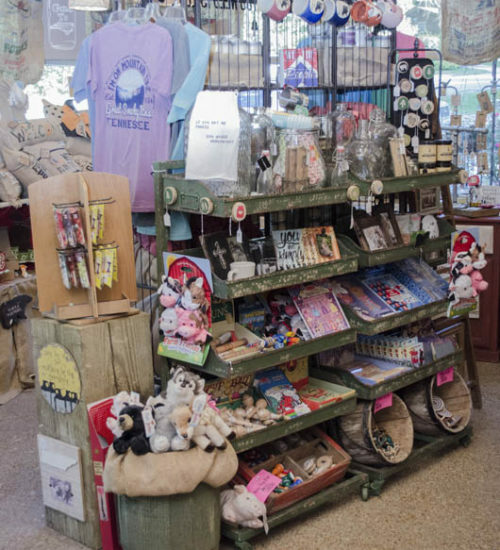 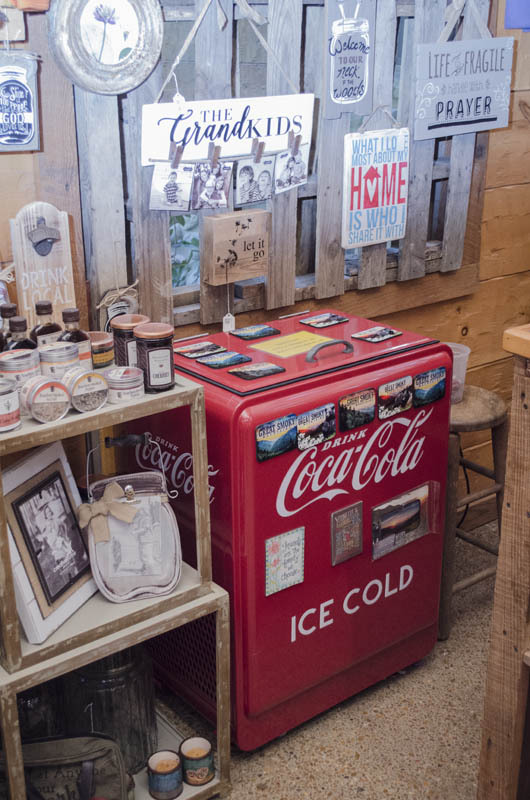 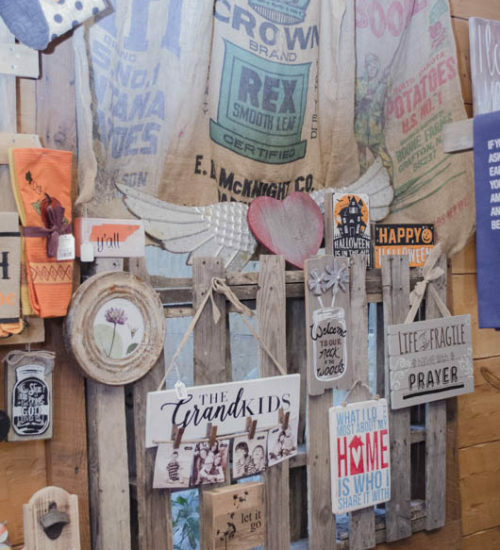 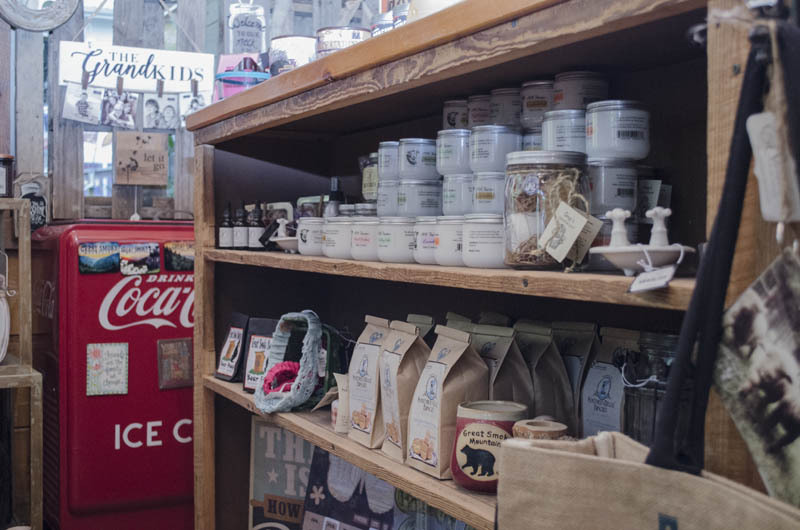 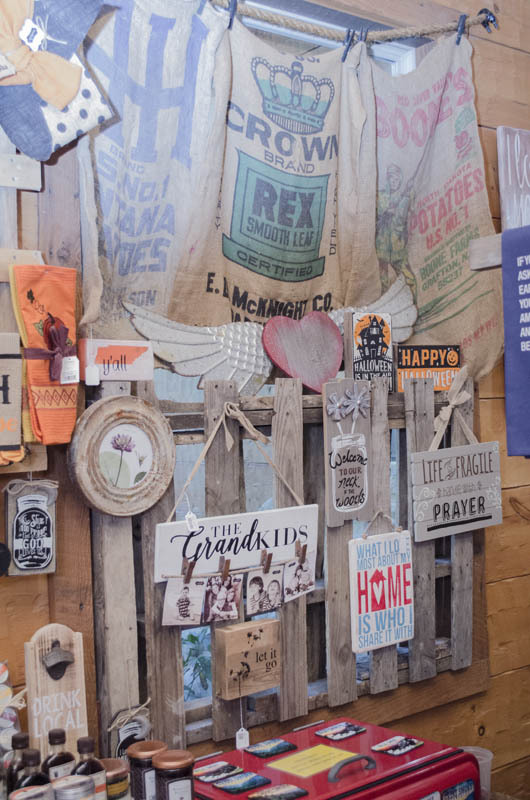 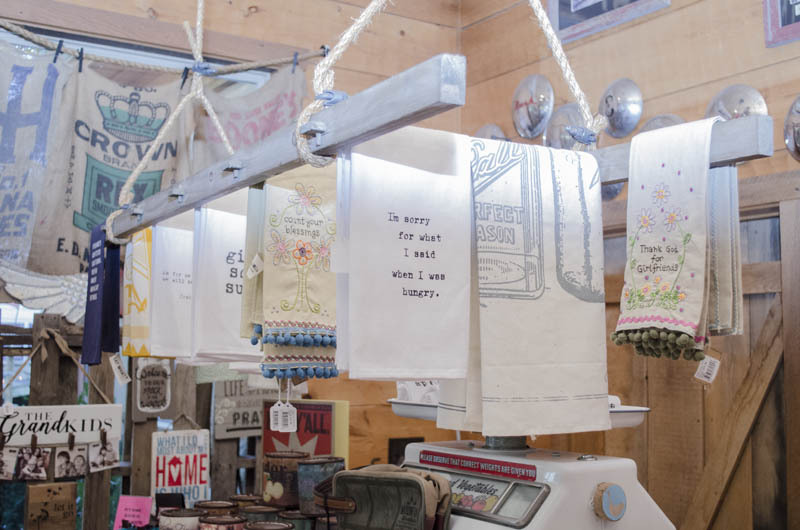 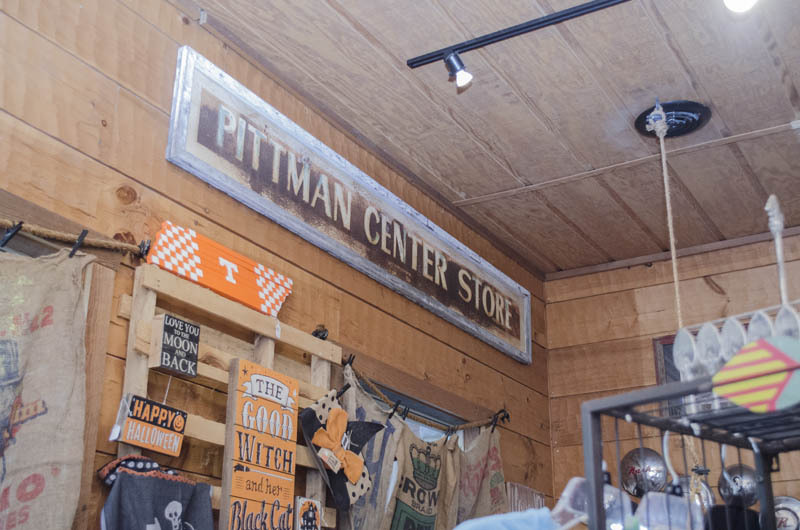 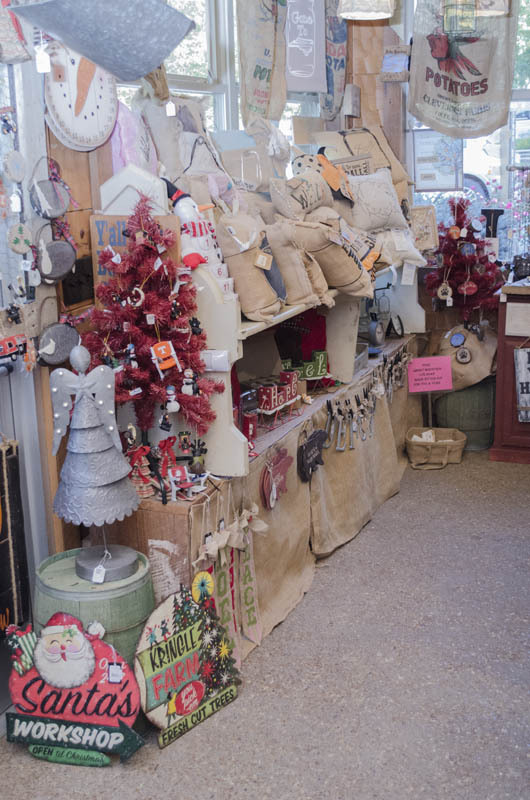 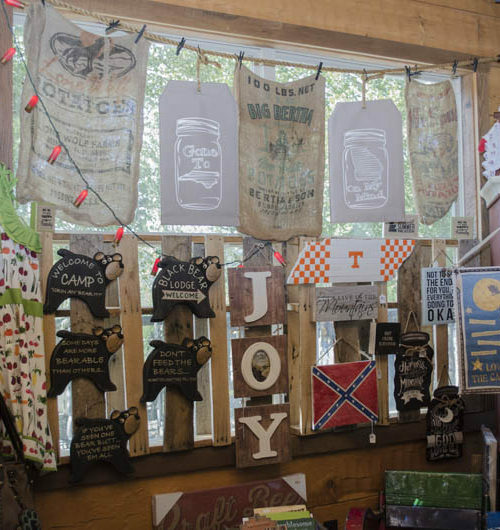 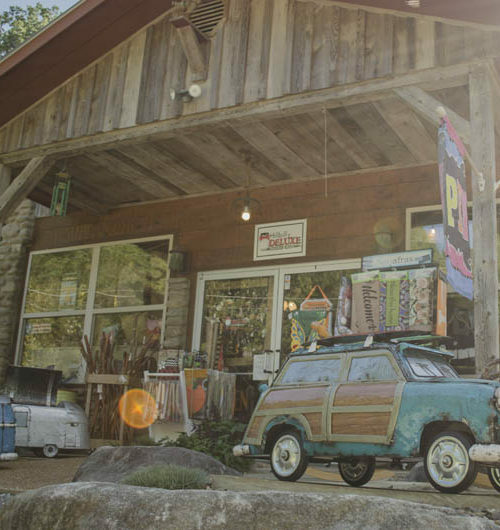 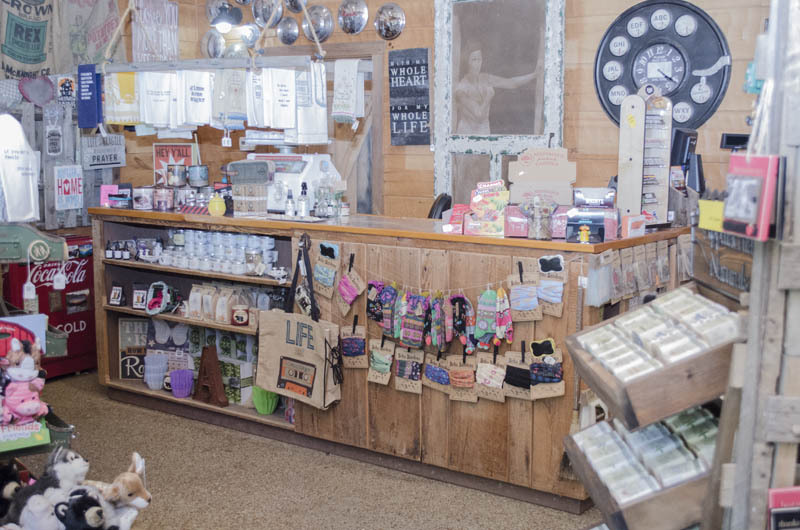 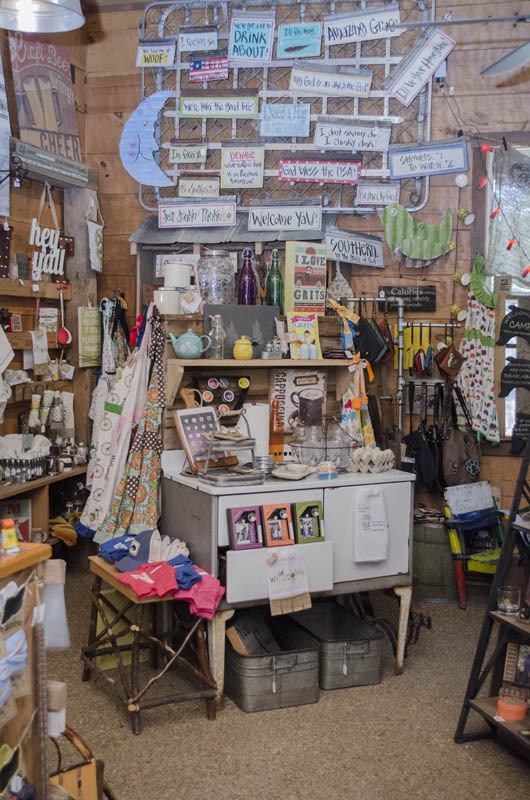 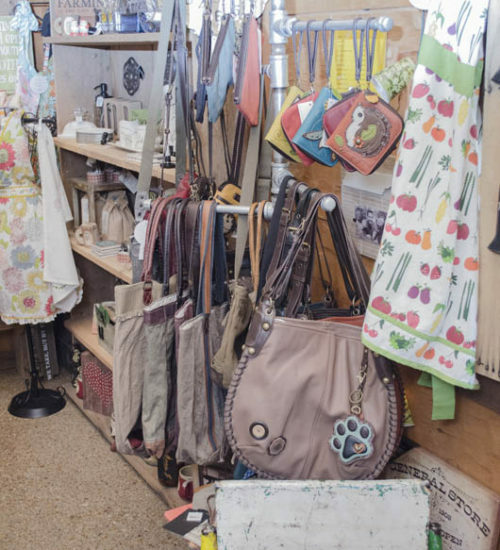 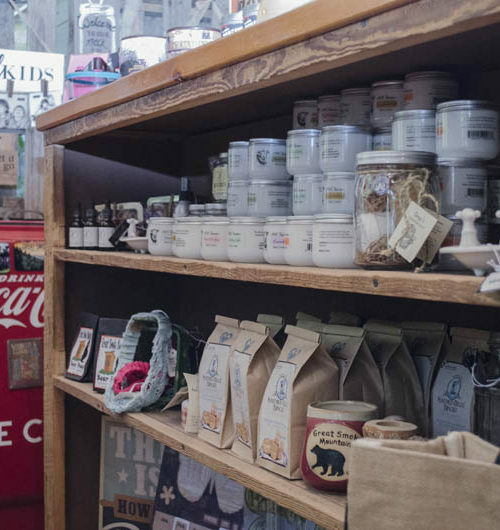 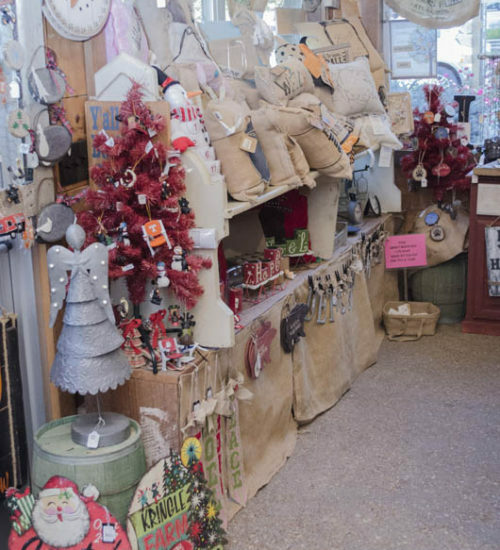 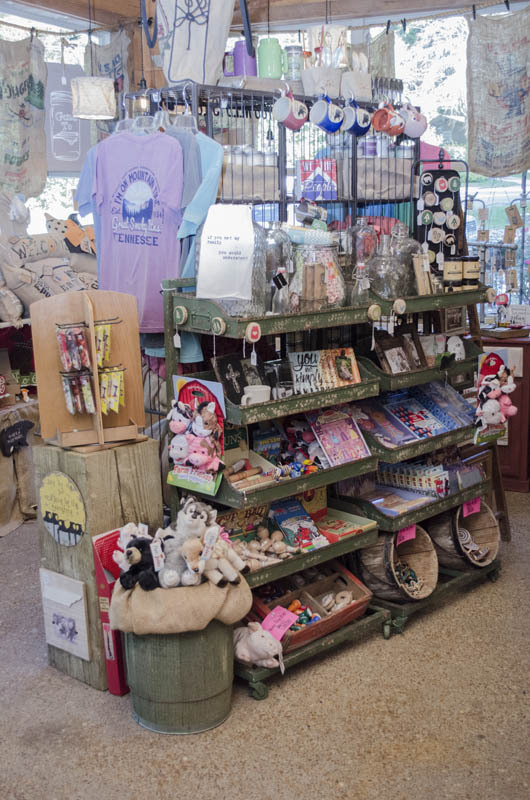 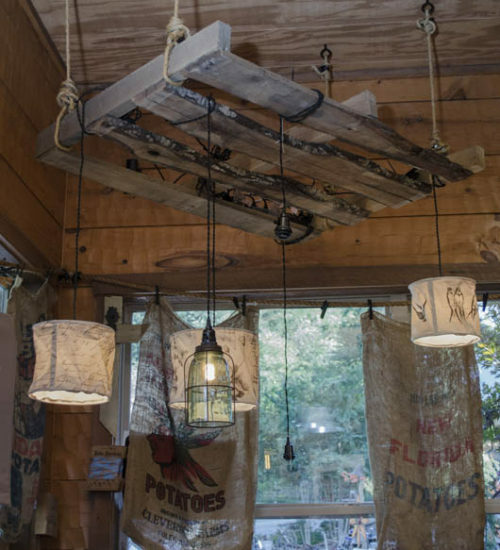 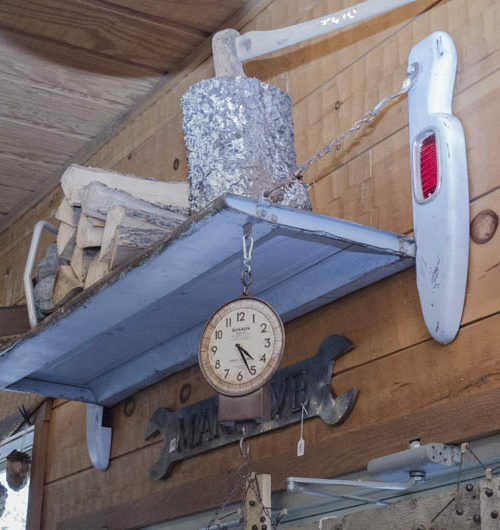 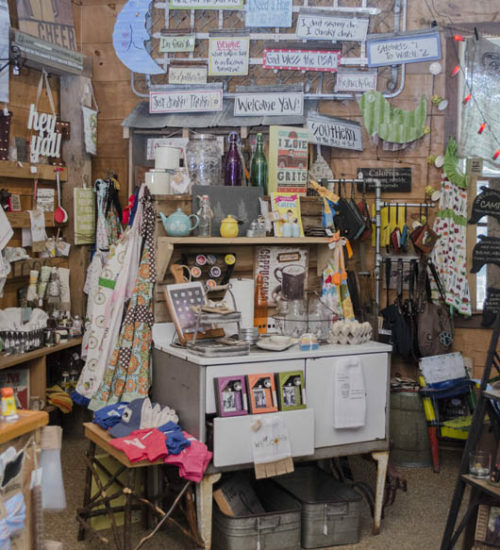 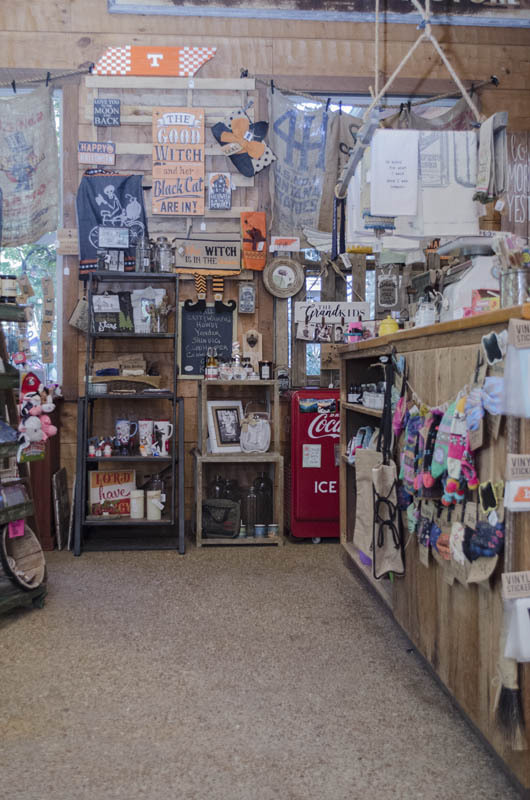 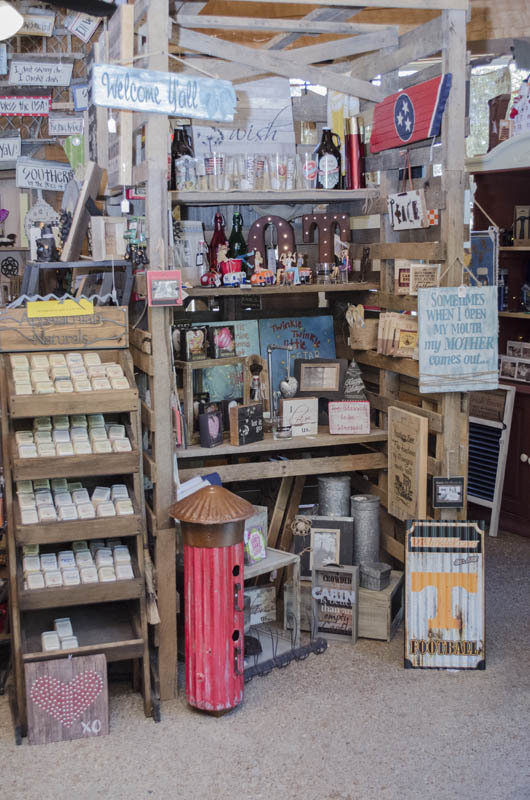 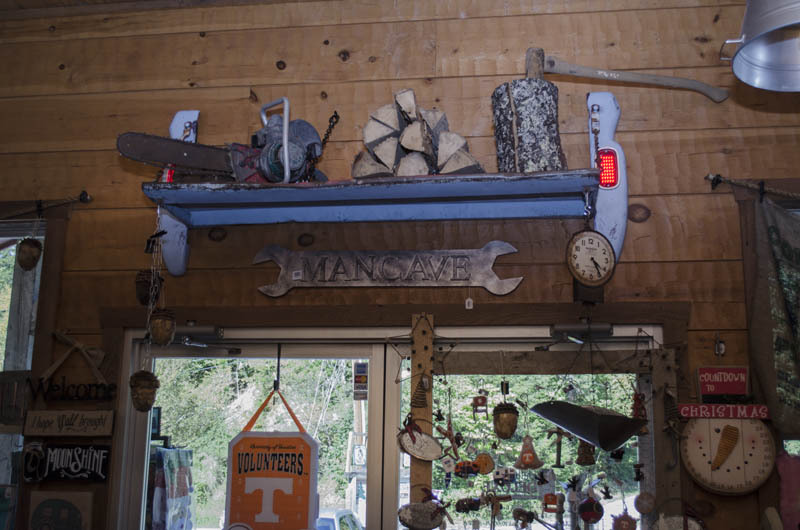 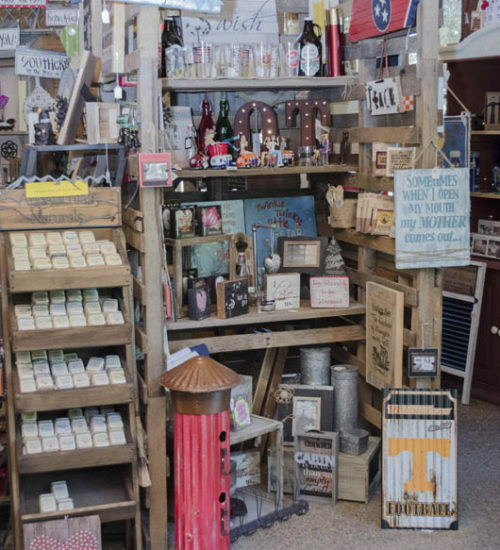 Next time you’re out for a stroll or in town for a relaxing vacation, stop by the most charming little gift shop in Gatlinburg, Tennessee.